So Shay: Food for Thought Friday. I love this, so true.. We have to go through things in life in order to grow and with that comes overcoming the things that hold us back and letting go of the negative things & people. 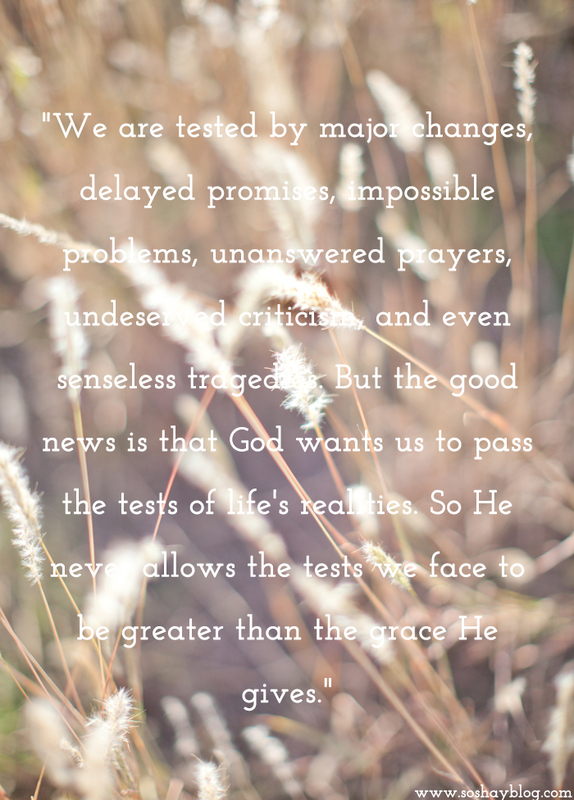 Gods grace truly is sufficient in all that we go through and he know exactly what we need in order to overcome. Wow Shay, I loved this and really needed the reminder today. This week's been tough, but you're right, God's grace is sufficient. Wow, Shay! I love this! Thanks for sharing, I definitely needed it. God is definitely working through you, sweet girl!! Love this. So good. Happy weekend! Needed to hear this, love it. Love this...came at a good time too! xoxox I've been thinking of you loverbear!